Description: Modern Auto Parts Limited is a business categorized under automotive and apparel trimmings, which is part of the larger category apparel, finished prdcts from fabrics & similar materials. Modern Auto Parts Limited is located at the address 78 Concession 2 Townsend Rd, ON , in Scotland, Ontario N0E 1R0. The Owner is Ian Heulens who can be contacted at (519)443-8632.
Review: Modern Auto Parts Ltd is an auto service, sales, parts and collision center. 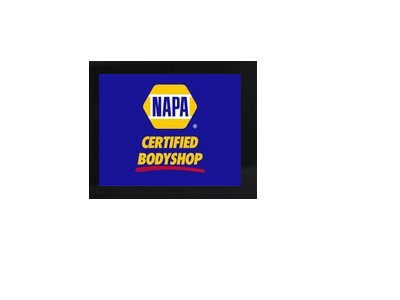 We are proud to say that we are part of the NAPA Autocare & Collision Center network of repair facilities. That means you can trust that you will get the best quality repairs and service, at a fair price Period.